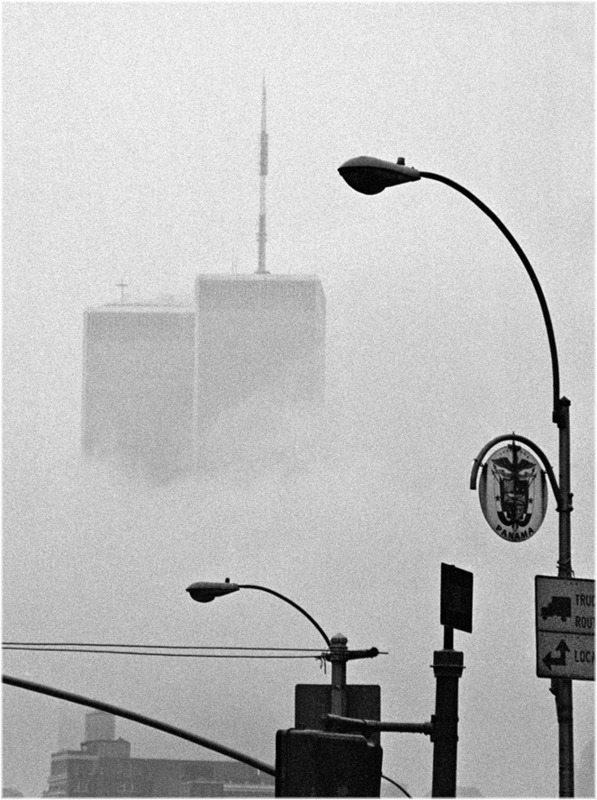 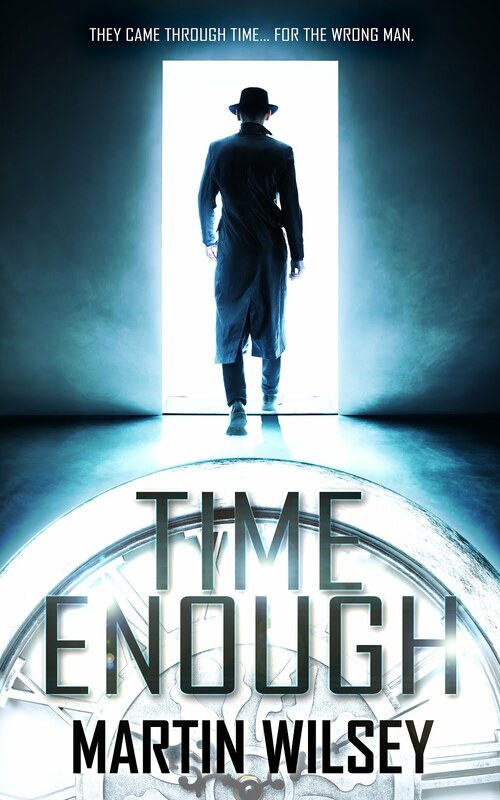 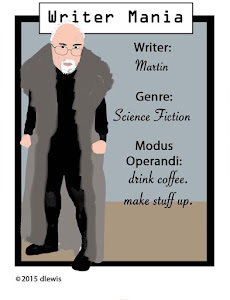 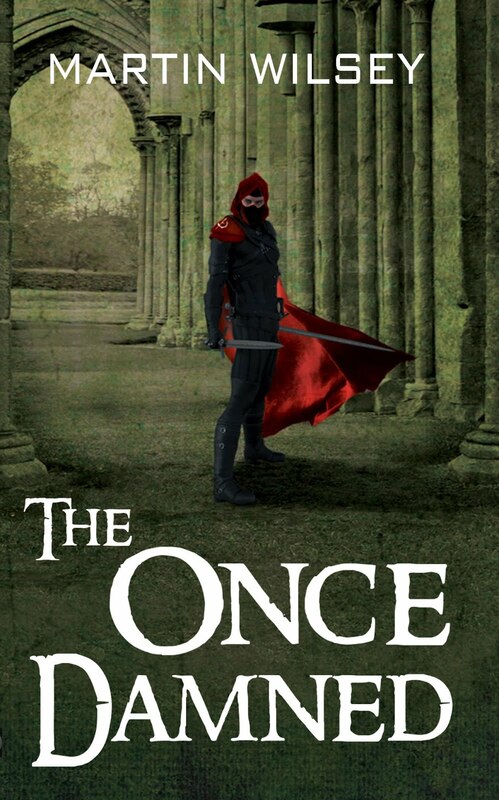 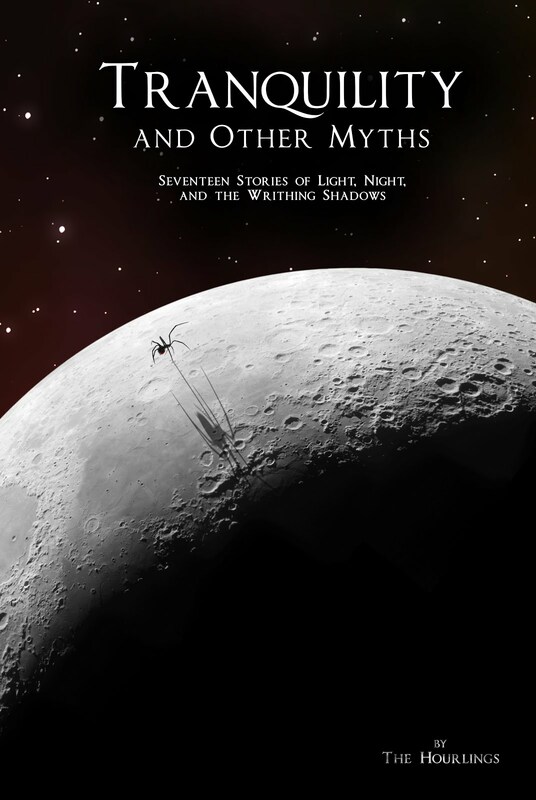 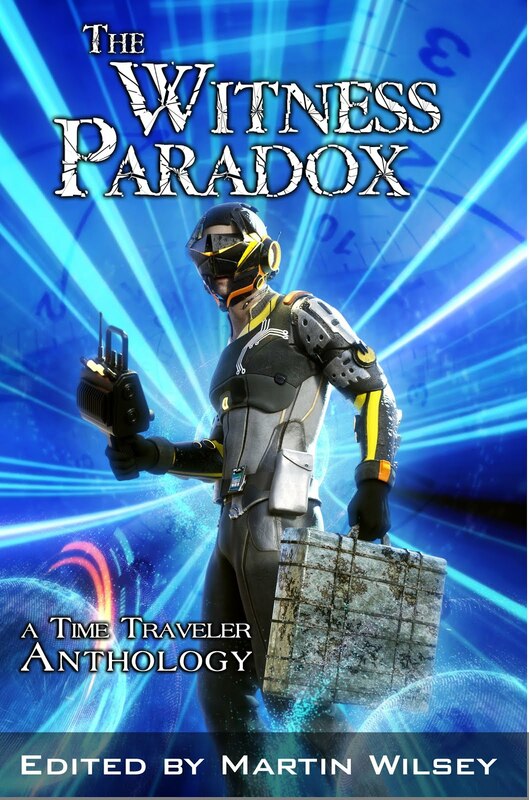 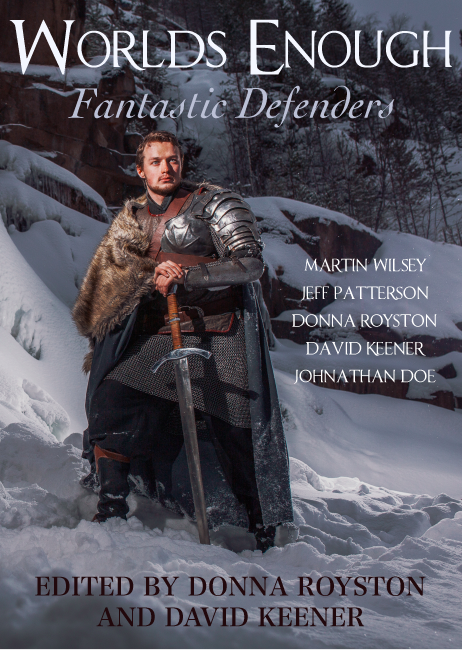 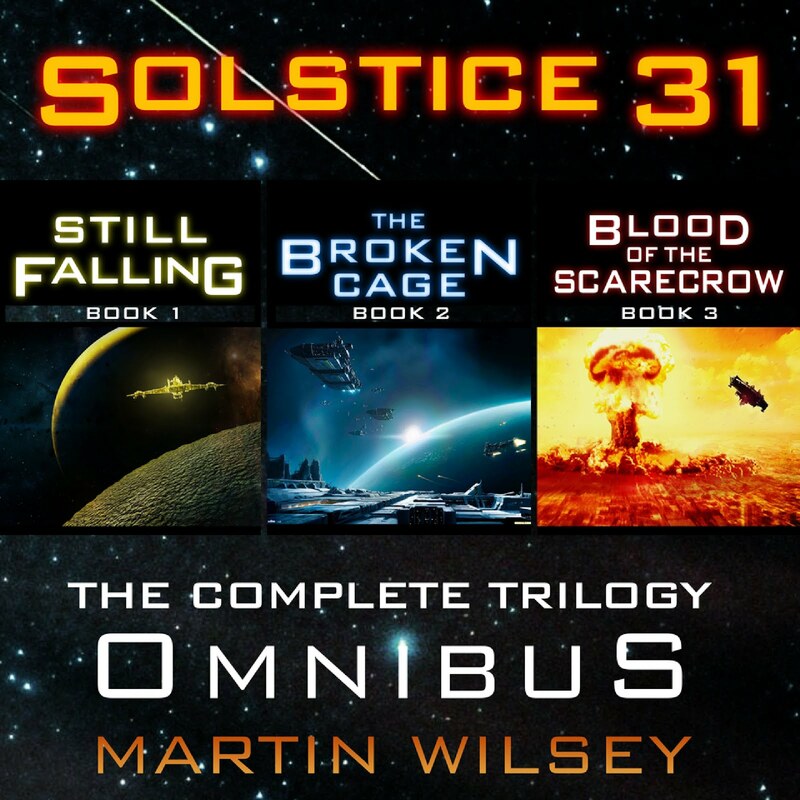 This is the Blog of Martin Wilsey as he wanders the world of fiction and publishing. 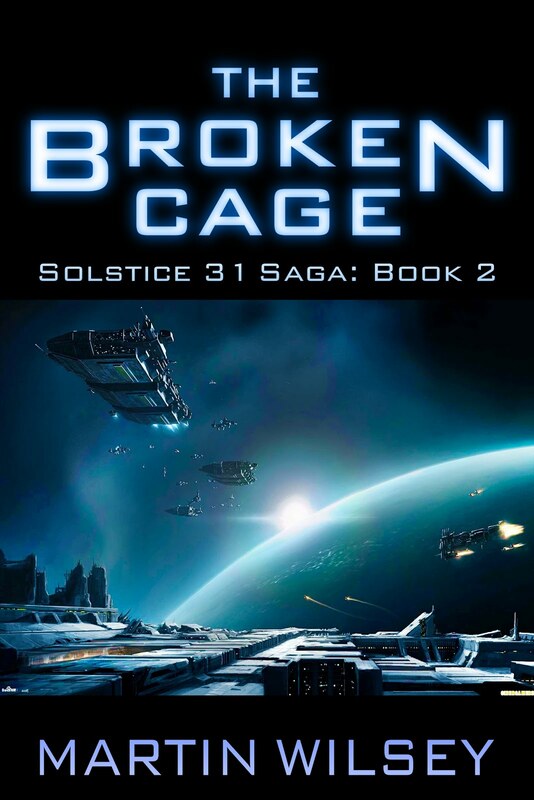 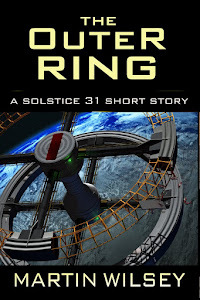 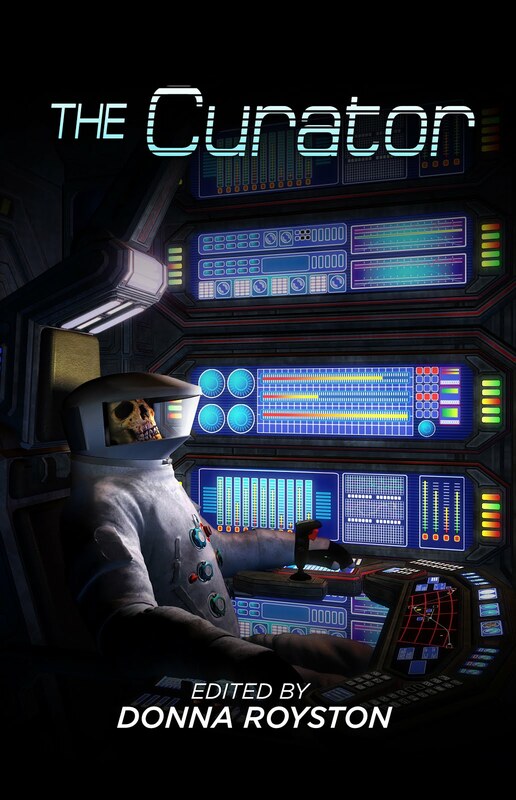 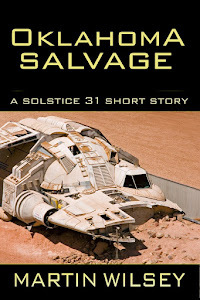 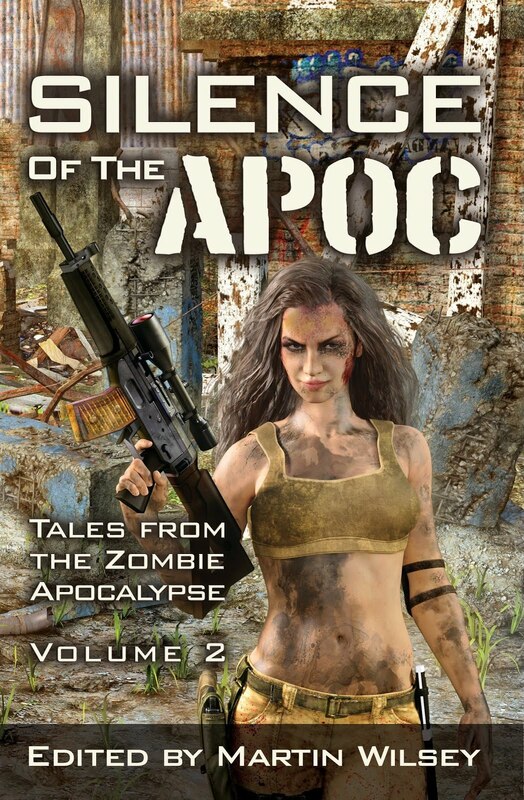 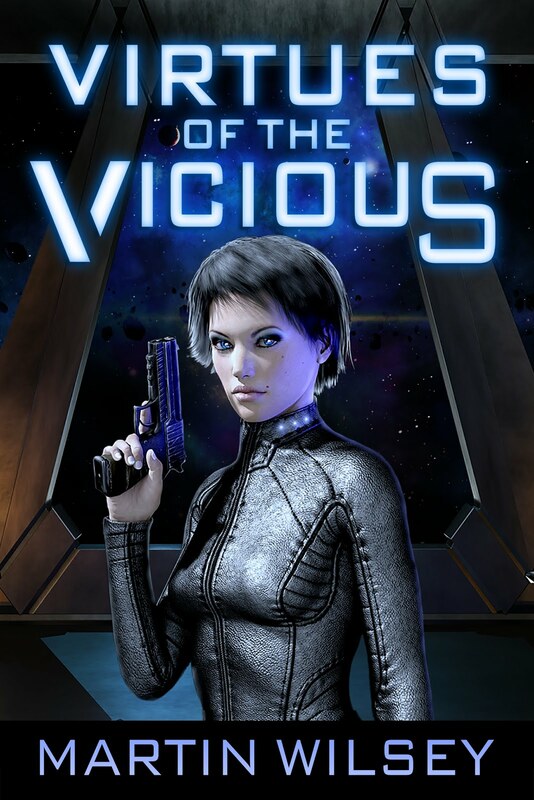 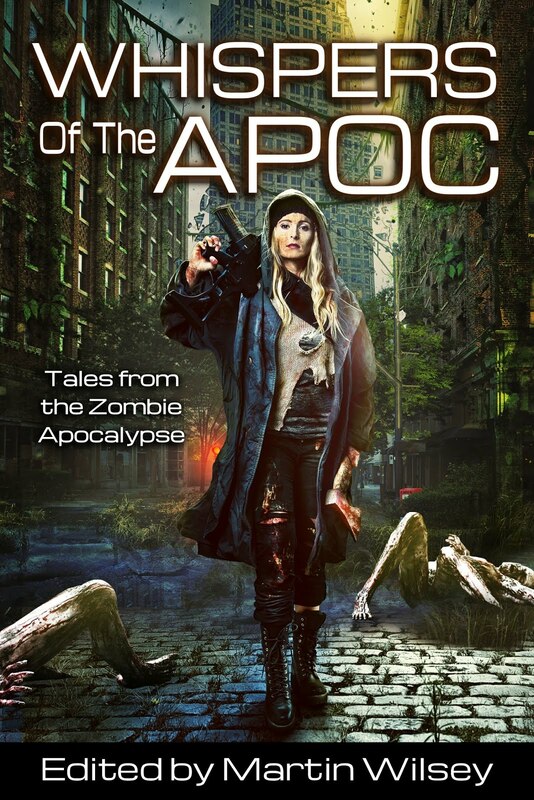 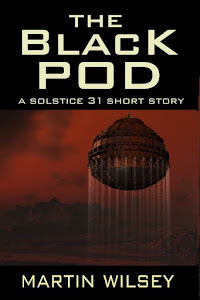 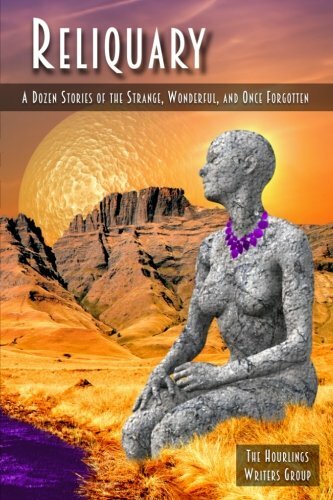 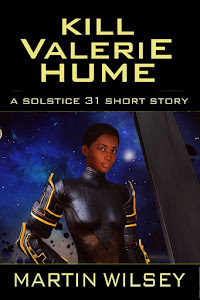 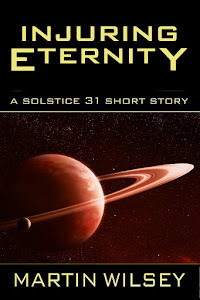 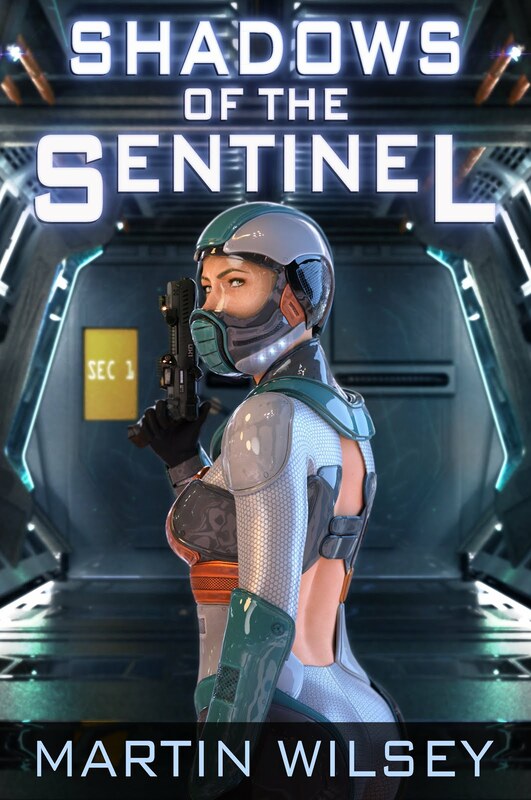 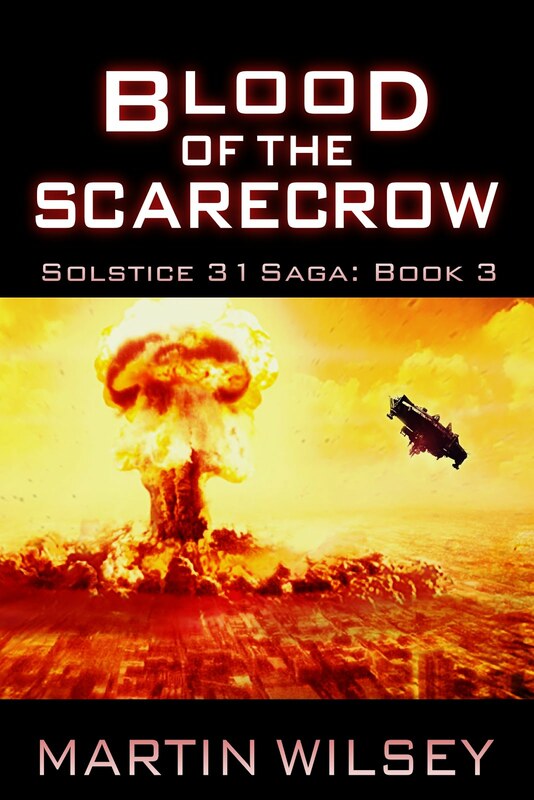 A Solstice 31 Saga Short Story - FREE! 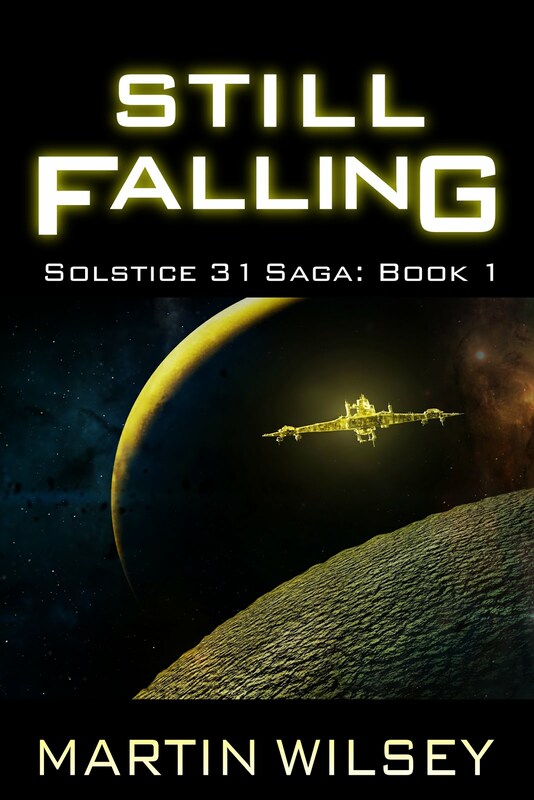 Rockville and F'Burg Book Signing!